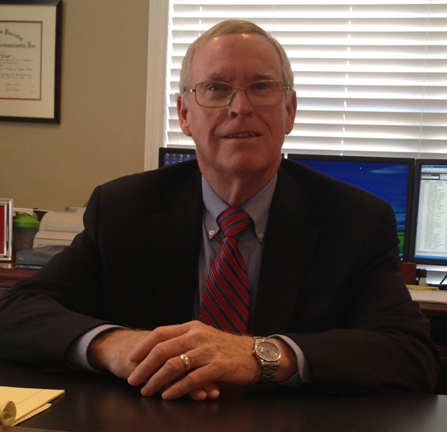 Our Staff : Kriner Financial Services Group, Inc.
Ken serves as an advisor to Kriner Financial Services. Jonathan is a graduate of the Walker College of Business at Appalachian State University. He holds a BSBA in Finance and Insurance. After graduation Jonathan worked in the Bond Department as a Financial Analysist/Surety Underwriter for Chubb Insurance. 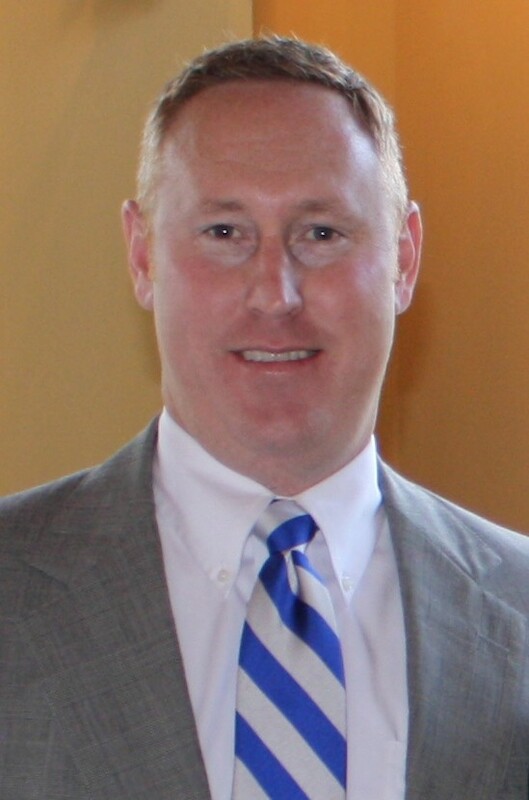 In 2000 Jonathan made the move from Charlotte, NC to St. Marys, GA and joined Kriner Financial Services to manage and grow our investment and insurance portfolio. He is an Independent Registered Investment Advisor and Insurance Agent and manages Kriner Financial Services Investment and Insurance portfolios. In addition he is also an Enrolled Agent with the IRS and prepares individual, corporate and partnership tax returns. Through his knowledge of taxes, investments and insurance, Jonathan brings a unique ability to manage our clients' financial needs. Jonathan's wife Ashley is an elementary school teacher and they have twin 9 year old daughters, Ava and Bryce. Jonathan has served on the board of Kingsland United Methodist Church and the Camden County United Way and currently serves as the finance director at Christ's Church of Camden. He enjoys playing guitar on the worship team at Christ's Church and playing golf, fishing, and boating with his family. 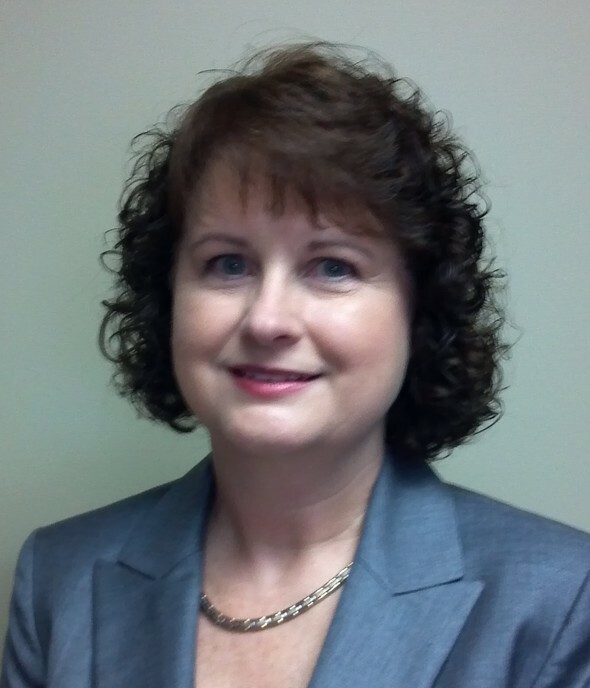 Julie holds a BBA degree in Accounting from Brenau University and has over 26 years of Accounting experience. 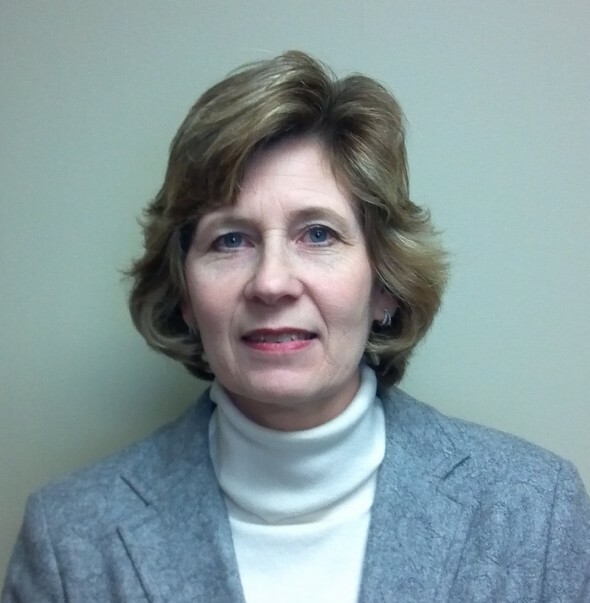 She joined Kenneth D. Kriner CPA PC in February of 1987 and became a partner after passing the CPA exam in 2004. Julie holds a CPA license in Georgia and Florida. She is a member of the Georgia Society of CPAs, the Florida Institute of CPAs and the American Institute of CPAs. In 2005, she became a Certified QuickBooks ProAdvisor® in order to expand the accounting services. Julie has become an integral partner in the Kriner Financial Services Group Team with her wealth of knowledge related to business and accounting services. Holli earned a BBA degree in Accounting from Valdosta State University and began her career at Peat, Marwick, Mitchell & Co., in the Jacksonville, Florida, office as an auditor. She spent several years in the Property & Casualty Insurance industry working for Charter Insurance Group and then as Vice President of Reinsurance Accounting for the Voyager Insurance Group. After helping her husband, John, build their logging business, she joined Kriner Financial Services in 2007. Holli is a member of both the Florida Institute of CPA’s and the AICPA. She and John have two daughters, Johnna and Hilary. Holli has served on the Administrative Board of Folkston United Methodist Church as Financial Secretary for the past twenty years. Outside the office, she enjoys running, swimming, and caring for their adopted animals.